Located at an altitude of 400 to 600 metres on eastern facing hillsides, in calcareous clay soils. These grapes are carefully picked and gently pressed resulting in a free-run juice. The resulting must is chilled. The solid matter settles down and the must is racked into stainless steel tanks where the alcoholic fermentation takes place at a controlled temperature. The result is a young, lively, fresh wine of a yellowish-green colour. 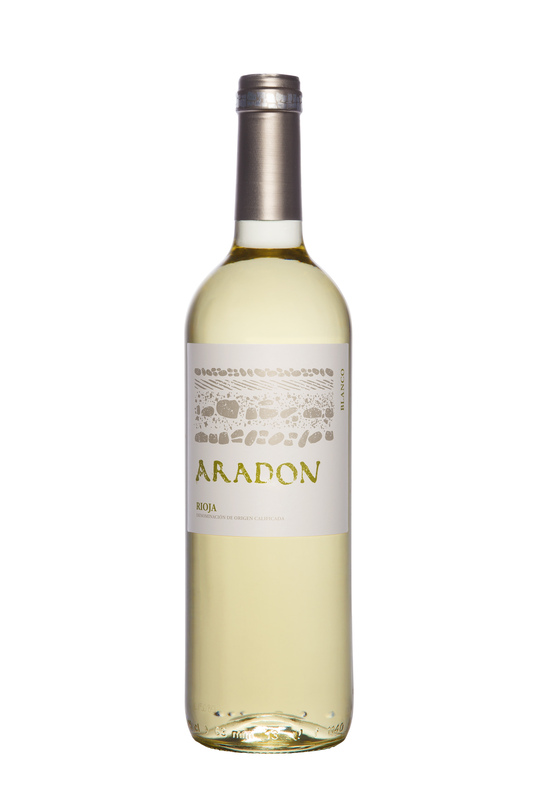 On the nose, the intensity of its white flower aromas, such as jasmine, stand out and combine with vibrant fruit aromas. On the palate, it is a long and very pleasant taste, leaving a wonderful aftertaste of mature fruit.